In one of its latest bulletins Denmark’s Saxo Bank argues that the Spanish property bust is almost over, but warns that “the Spanish property sector will not be out of danger for several years, and recovery will take time”. Saxo Bank sees reason for optimism in data for Spanish property prices, home sales, housing starts, and mortgage approvals, all of which are starting to bottom out. The bank points out that prices in the second quarter of 2014 registered their first increase since the same period in 2008. The Danish bank also highlights that the number of permits for new builds rose by 30.2 per cent to August, and “this figure also points to the bottoming out of the market”. 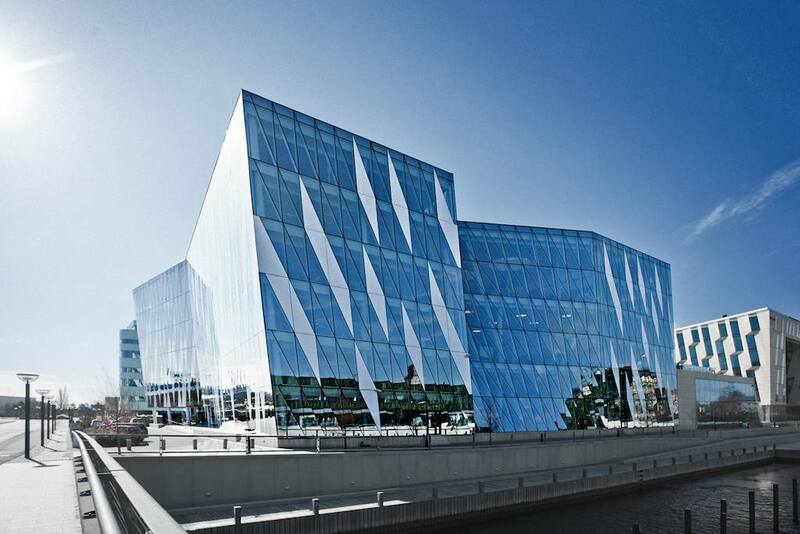 In addition, Saxo Bank mentions that “property transactions have improved over the last few months, and are currently growing at an annual rate of 6 per cent”. The bank adds that “a similar observation applies to mortgages where average values started to increase in 2010”. “It might be a little premature to say the Spanish property market has definitely bottomed out, but there are plenty of signs of a ‘bottom’ that make us bold enough to mention it,” the bank points out. “The housing sector will remain in danger for several years, and recovery will probably take quite a long time…….but the bottom of the market is on the table!” the bank concludes.